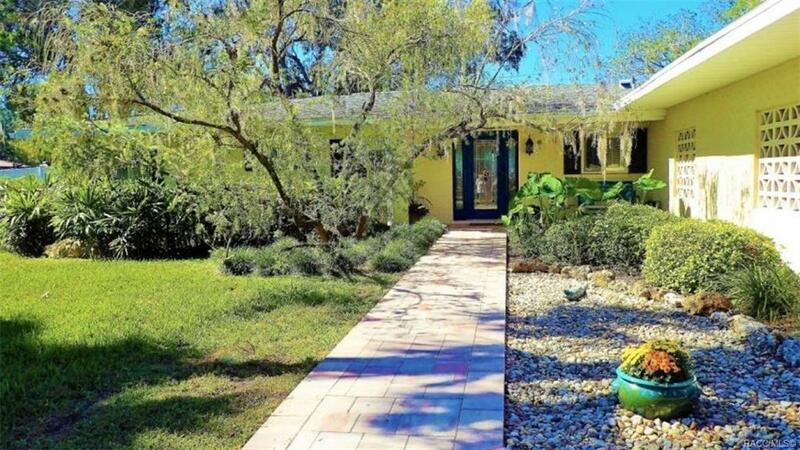 Stunning 3/2 pool home w/boathouse, great water & views. Totally renovated bright open plan. Great for entertaining. Watch the sunrise and sunset over the water. Gulf access, no bridges. Walking distance to restaurants & downtown. Turnkey available. Directions: From Us 19 Take 6th Ave To 8th Ave. Home On Right At End Of Cul-De-Sac. Behind The Best Western.